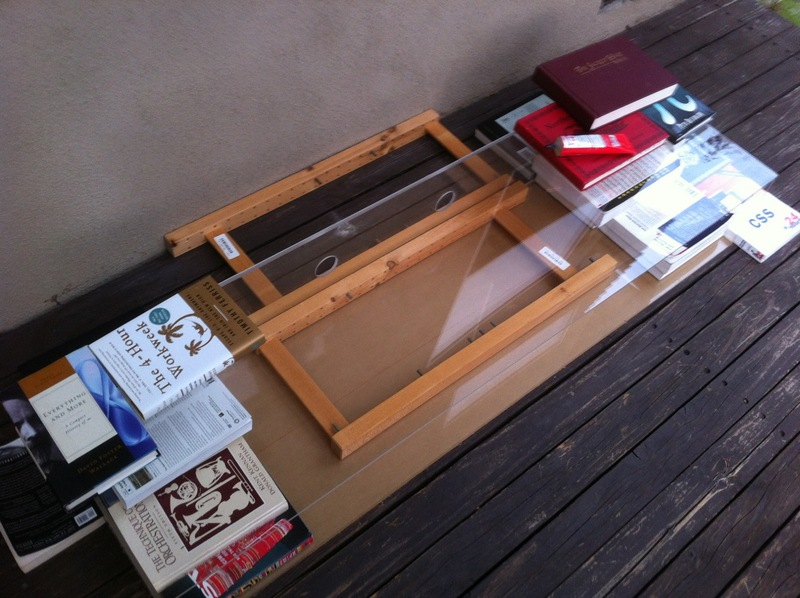 This is the personal blog of Jordan Balagot, on art, music, ideas, and the web. I was just falling asleep when I had this idea. What if time is an energy field that we feel passing through our fourth dimensional bodies? And this energy field is a ripple from an explosion or expansion from one point in fourth dimensional space? Physicists have argued that space and time are connected, and that the future already exists just as the past already exists. If time can have different planes of existence and run faster or slower depending on the observer’s motion and proximity to mass, then the future must already exist in the cases where it needs to, i.e. for someone whose clock is running fastest. Many have suggested that we are one solid shape in 4 dimensions, from our birth and our death, and “now” is a slice/snapshot from that shape of us. 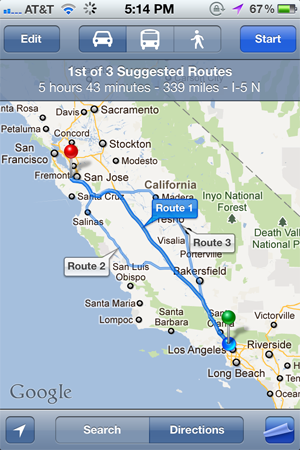 But that doesn’t really explain what time is, other than a plane of “now” / existence that’s moving through us. Someone described time as something that prevents everything from happening at once. Without time we wouldn’t have death, or life. Time is what allows us to experience. What if time was an energy wave going through our fourth dimensional bodies? What if this wave was spherical, like a radio wave going through a house? And the interaction between the house and the radio wave was the house’s experience? I am excited about this concept for two reasons: one, who’s to say that this wave of energy won’t happen again? You may not be able to reverse the direction of the wave, but what if more waves come? We would experience life again. And two, what if the point of origin were in a different place? The wave would pass through our fourth dimensional bodies at a different angle, and we would experience life entirely differently. I woke up with the frantic question, “can time be converted to energy? Can time be converted to energy?” I’m not sure. Physicists? My music keyboard is placed underneath my window, making it a great platform for my cats to walk on. 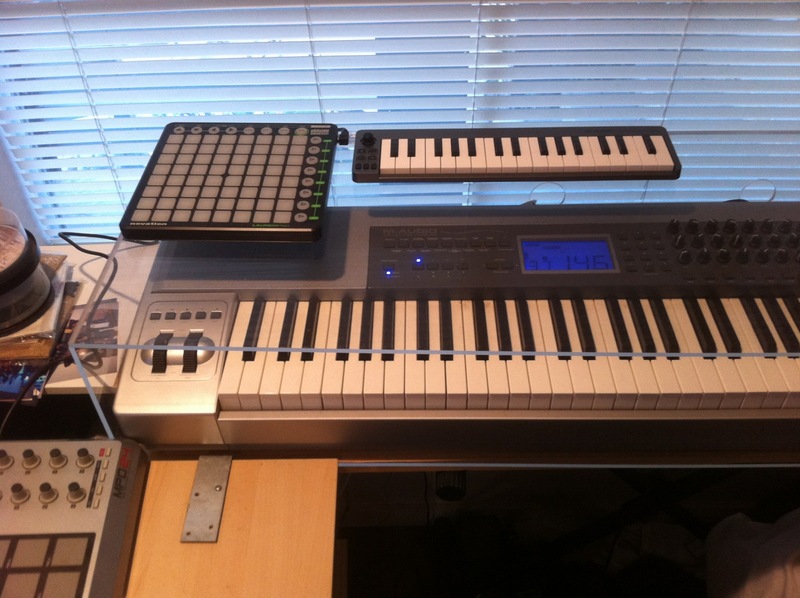 They would constantly step on the keys or buttons, disrupting my Logic sessions by changing MIDI channels or programs. But the last straw was when one of my cats vomited on the keyboard. I decided to take steps to protect it. After stopping at two hardware stores, I couldn’t find acrylic sheets thick enough to protect the keyboard, but got a referral to Gavrieli Plastics, who were helpful and had what I was looking for. 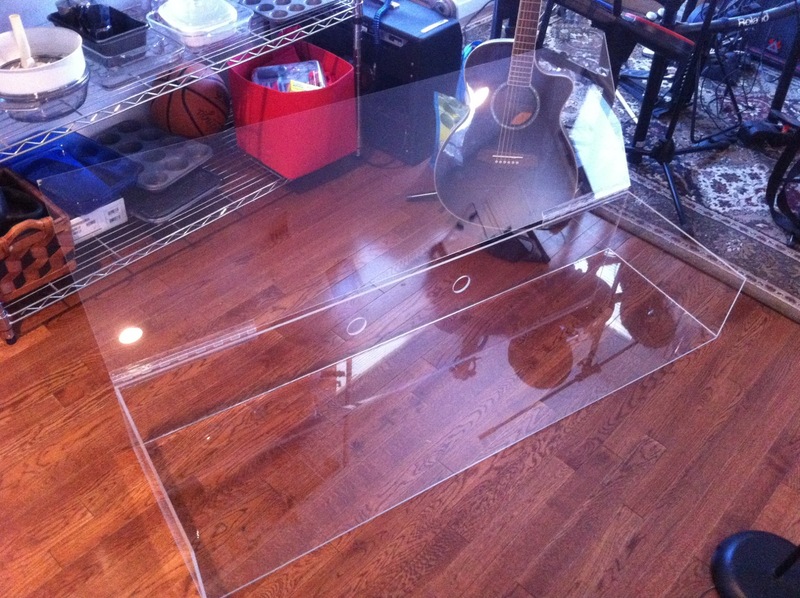 For about $200 I got enough 1/4″ clear acrylic to encase the keyboard, acrylic hinges, Weld-On 16 Solvent Cement, cuts to the dimensions I wanted, and at the last minute, holes drilled in the back of the case for the cables to go in. I peeled off the masking, assembled the box outside using bookends and books to create the right angles, and applied the adhesive. The adhesive stinks and is toxic so it’s good to do this outdoors, though I’ve seen youtube users touching the stuff. Most tutorials recommend using gloves to protect your hands. Now that I know more about acrylic, I would have preferred Weld-On 4 and a syringe-type applicator. There are tutorials on youtube on how to weld acrylic, and using a syringe and capillary cementing looks easier and more secure if you have clean cuts in the plastic, which I did. The Weld-On 16 proved to be more difficult to work with because it poured out of the tube quickly, and you can’t wipe off the remaining residue, so I’m left with a few blotches. However, it did the job. I essentially applied the Weld-On like glue on the edges and let it set. The solvent cement actually melts the plastic and fuses it together, which is why it is more similar to welding than to gluing. The hinges simply welded on as well; I just held them in place for 3 minutes each. You just have to be careful to apply the Weld-On away from the moving parts. After a few hours, my roommate helped me move it indoors (I was worried the cold night temperatures would expand the plastic and interrupt its setting–some websites recommend welding at temperatures above 60°F), and after 24 hours I installed it with the keyboard. The case has a hinged top and an open front for playing and accessing controls. 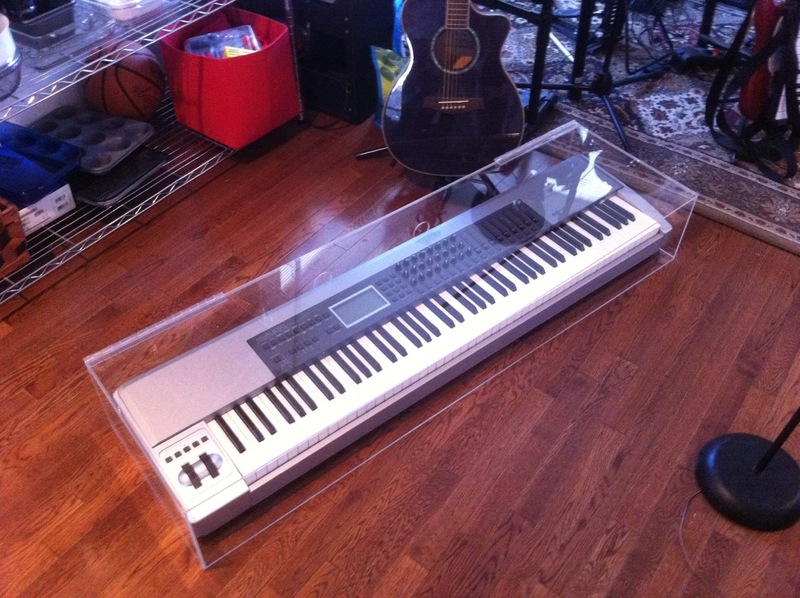 Its dimensions are 55.5″ long x 8″ high x 16″ deep for my M-Audio Keystation Pro 88. Because the Acrylic is 1/4″ thick, I had the sides cut 15.75″ deep (instead of 16″) so that they would be flush with the front. The drilled holes for the cables are 2″ wide and 5″ apart centered in the back. I left extra room in the back for cable clearance, and extra height for playing. For the most part, aside from plugging in the cables, because the box is clear, I can play and access all controls without opening the top. The case does its job nicely. It can handle light objects on top of it near the hinges. If you have irregular shaped objects and not a lot of space, this is one way to get more surface space. It does feel a little fragile – the bottom bended a lot when I put it on an X-style keyboard stand, so I reinforced it with wood underneath. The top bends a little too, because it is only attached by the hinges. If you don’t need it to be hinged, it would be a lot stronger. I might have gone with a thicker type of acrylic, but I didn’t want the thing to be too heavy. At 1/4″ it is pretty light (I can move it around myself). So far, the cats have stayed away from it. 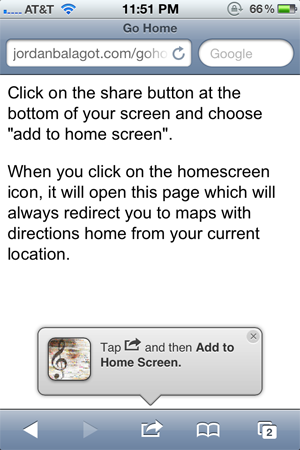 Here is a hack that allows you to click a button on your home screen and get directions home or anywhere else from your current location. Choose any name for it. 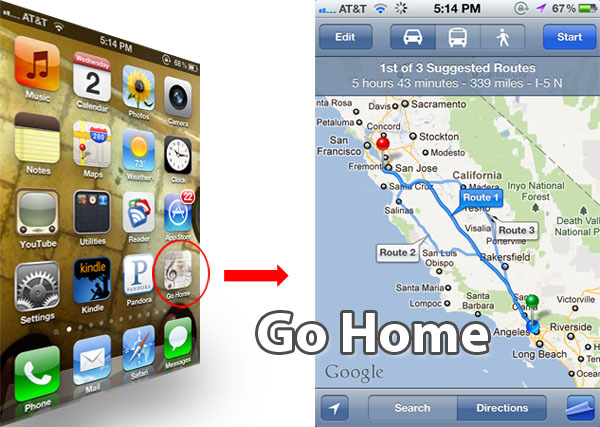 Now, whenever you click on the Go Home shortcut, it will first open Safari, and then redirect to google maps with automatic directions to the address you specified. 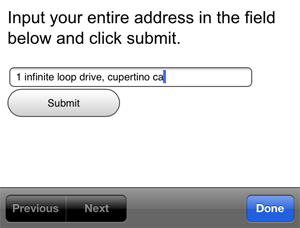 You can repeat the steps again to set up as many shortcuts you want, such as work, friends, parks, etc. 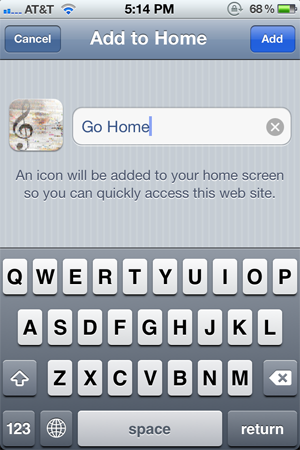 This has been tested on the iPhone 3G, 3GS, 4, and the iPad, and should work on all iOS devices. 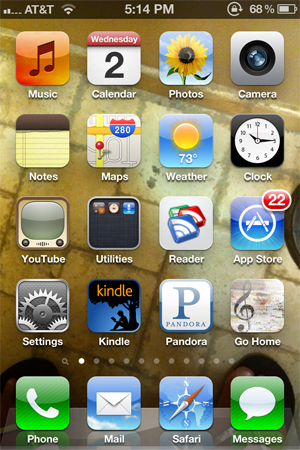 It does not require a jailbreak. Currently this only works on iPhones in the English language. I am excited to have been part of Reinhold Heil and Johnny Klimek’s scoring team for the upcoming release of Killer Elite, in Theaters September 23. I am credited as a music programmer and score performer on the film, and my original work can be heard on the tracks “Room Service”, “Hunter’s Release”, and “End Rollers”. A digital soundtrack is also being released. I wrote the song in the music video and co-wrote the lyrics with Louisell. I am excited to be working on a film that deals with transgender issues in a positive light, as it is part of my identity as well. Stay tuned for the release of the film as well as an MP3 release of the song. “6 Giorni Sulla Terra”, directed by Varo Venturi, was released this weekend in Italy. 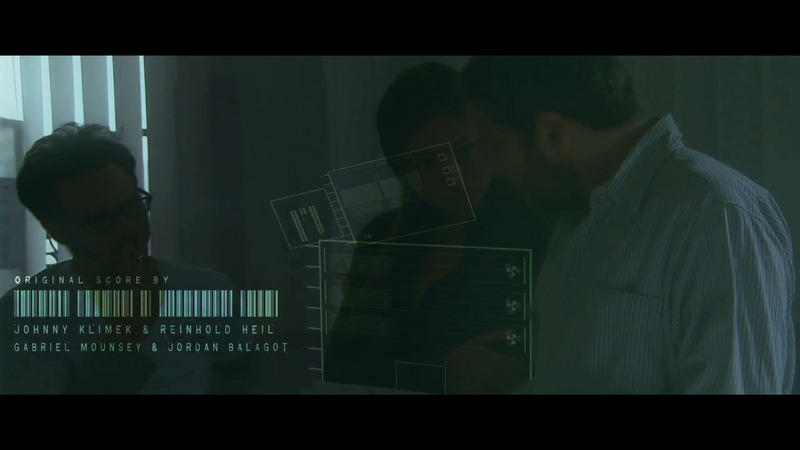 I had the privilege of being a co-composer of the film along with industry veterans Johnny Klimek and Reinhold Heil. This was my first co-credit with them. Update: This concert has been rescheduled to June 4. I am one of three orchestrators arranging for Dirty Vegas’s Synesthesia concert with live orchestra at the New World Center in Miami next week. The event will present the unique combination of a live 30-piece symphony orchestra performing with grammy award-winning Dirty Vegas along with other featured artists, while also incorporating visual projections by Laurence Gartel & Psyberpixie, together with scent creating technology previously only utilized by entertainment giants like Cirque Du Soleil and Disney. I composed additional music for “Days Go By,” “Pressure,” and “Emma.” They will be played live with electronics with Dirty Vegas in medleys along with other orchestrations by fellow composers, friends and Columbia grads Alexa Ramirez and Victor Hernandez Stumpfhauser. Please come join us! I thought this was funny. 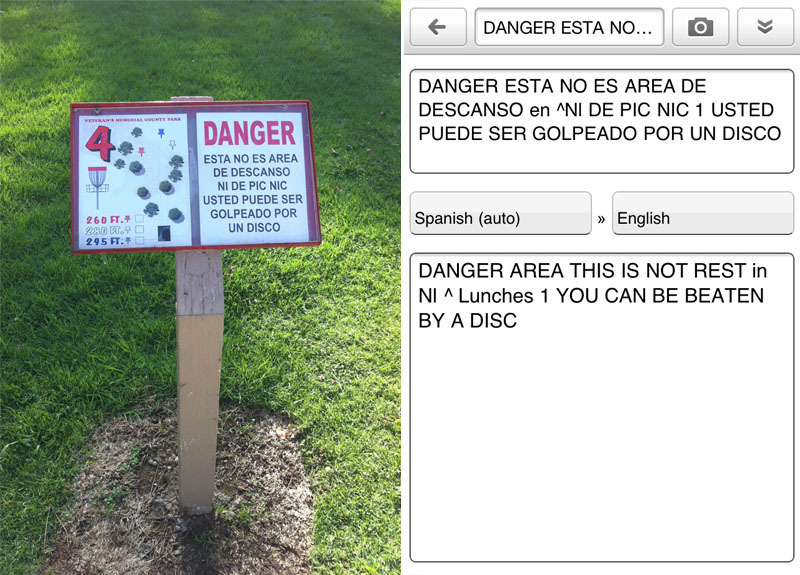 I was out playing disc golf with some friends and we saw a sign that was only in spanish. I thought I’d give google goggles a try, one of its features is to translate signs when you take a picture of them. 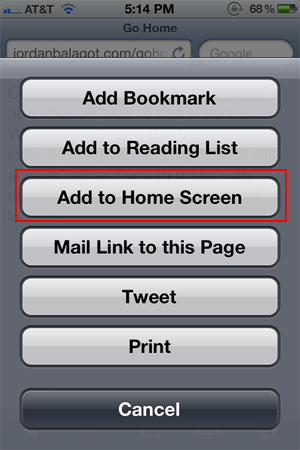 Now you can add ?autoplay=false to any page or blog post on my site and it will disable autoplay.